“Mothers Day is the day to show your Mum how much you appreciate all that she does for you. 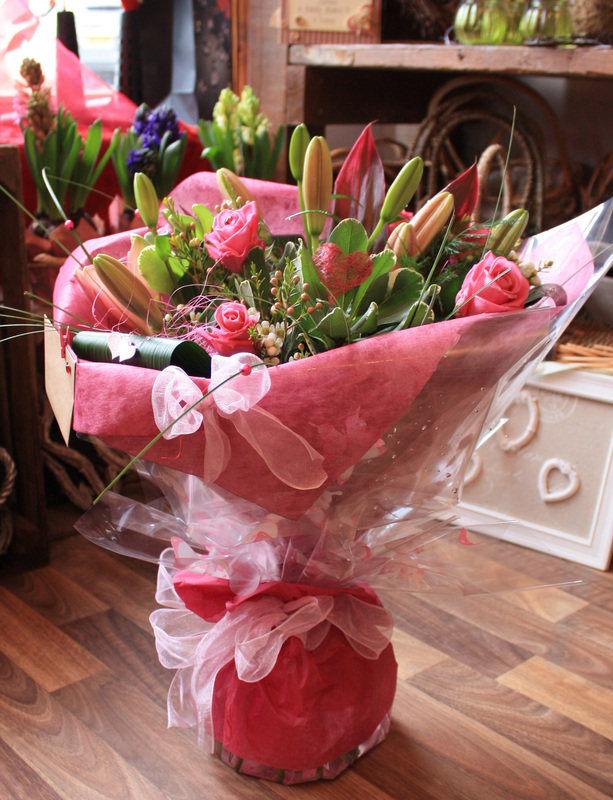 Please see our Online Shop for a large selection of Bouquets, Arrangements, Balloons, Cards, Plants, Teddies and Chocolates! 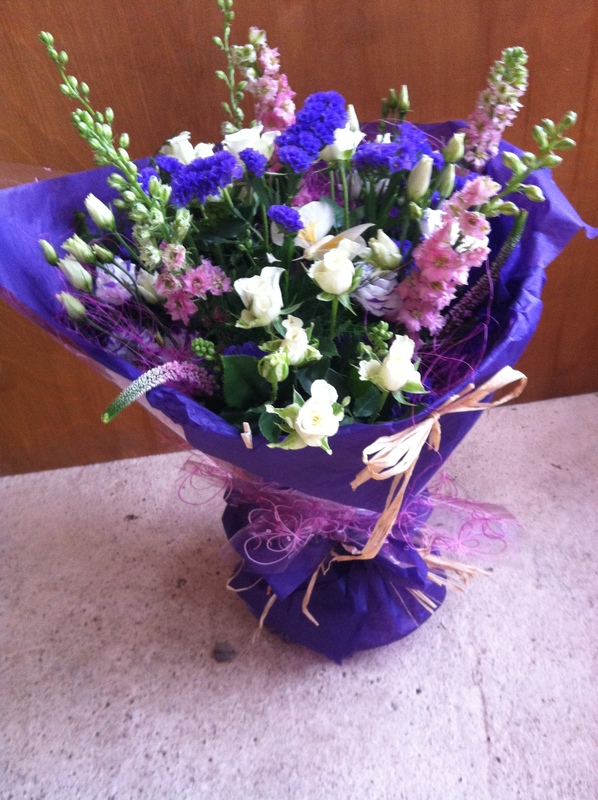 Just simply call us and tell us your Mums favorite Flowers and colours, and we’ll do the rest. Weather its an Bouquet, Aqua Pack Bouquet or even an Arrangement we will deliver quality fresh stunning Flowers. WE ALSO HAVE BALLOONS, CHOCOLATES, PLANTED ARRANGEMENTS, GIFTS AND JEWELLERY . BECAUSE SHE’S WORTH IT ! !